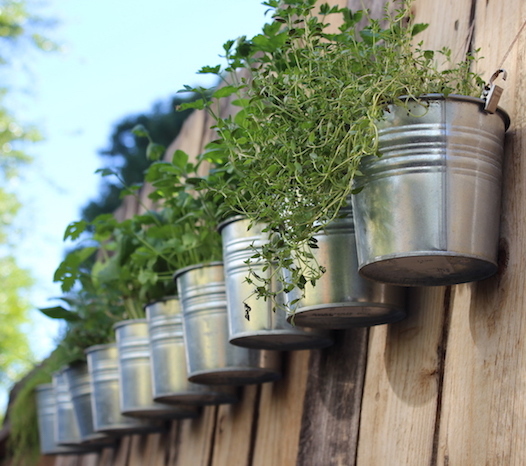 Bring your meals and your outdoor spaces alive with a herb garden. Herb gardens are perfect for that sunny spot in your balcony or courtyard. At Mappins you’ll find everything you need to get started including pots, soils and plants including herbs, leafy greens and small fruits like chilli or tomatoes. We have innovative solutions including small gardens on wheels to making it easy to move the garden to catch the sun in even the shadiest courtyard. Our helpful staff can advise as to what are the best plant matches for your culinary endeavours and outdoor spaces.